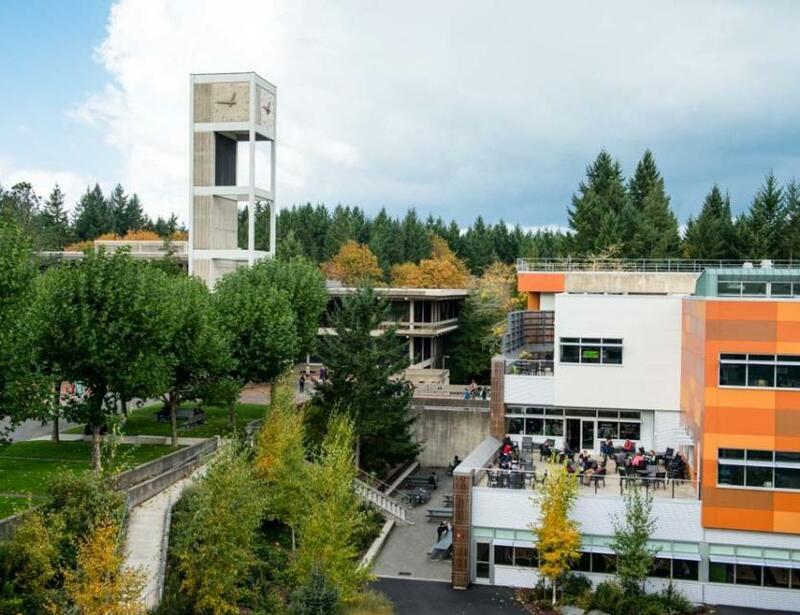 Thank you for your interest in The Evergreen State College learning community as the site for your program. 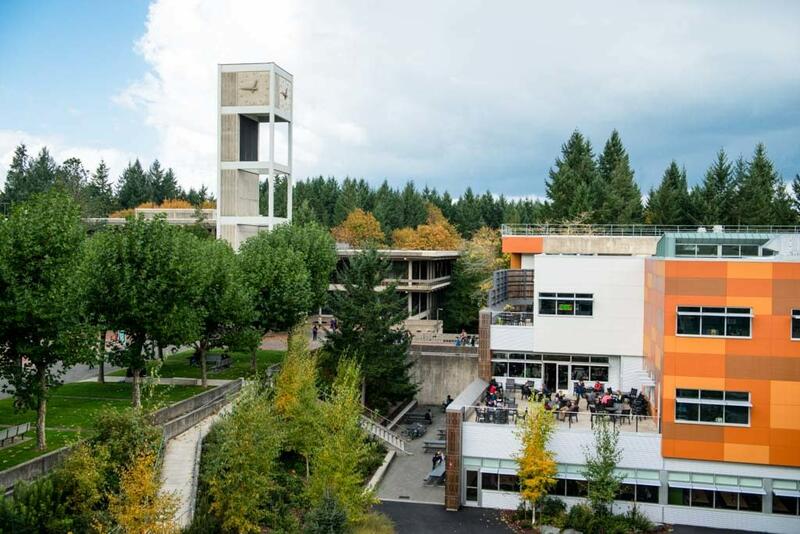 The campus - located five miles north of Olympia, Washington, with easy access from I-5 and Highway 101 - features modern, spacious facilities bordered by more than 1,000 wooded acres. They believe the combination of a beautiful environment and dedication to service makes Evergreen an ideal venue for your next event. Whether you are planning a conference, meeting, workshop, or other educational event, Conference Services is your single point of contact for coordinating all of your needs. The college is committed to ensuring a successful and memorable experience for you and your delegates.